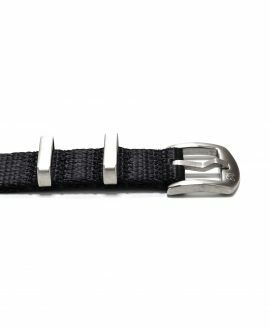 Buckle: Brushed 316L stainless steel with WB logo. Size: About 1,4 mm thick and 28 cm long. 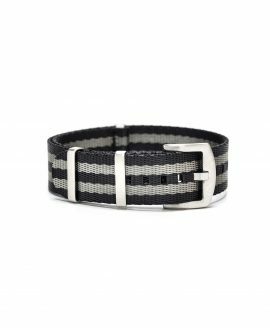 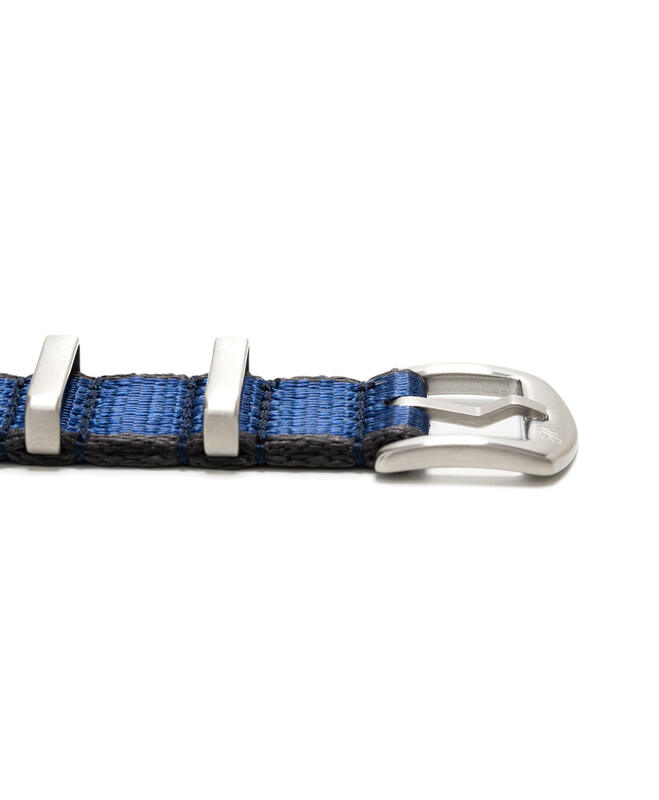 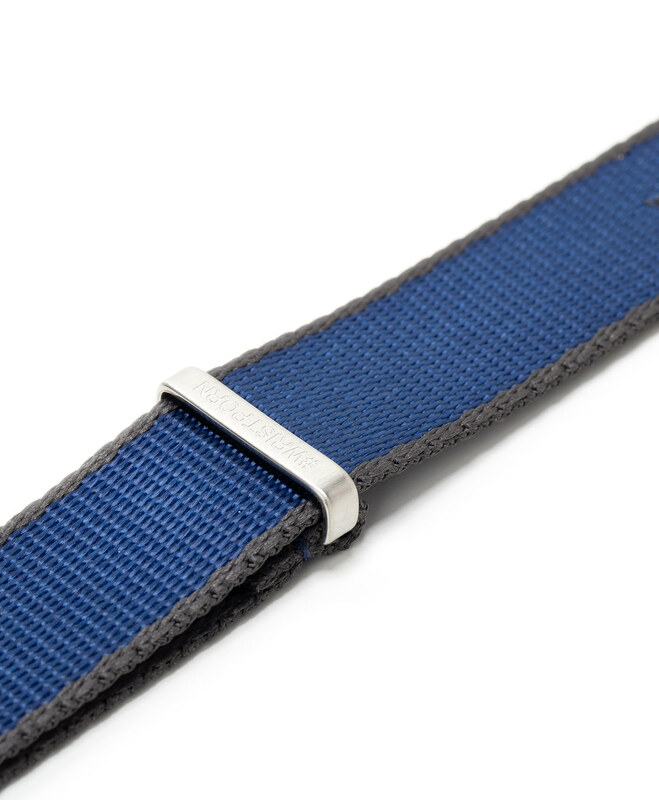 Our WatchBandit Original NATO straps are made from high quality, flat and durable seat-belt nylon. 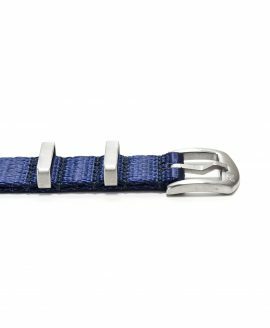 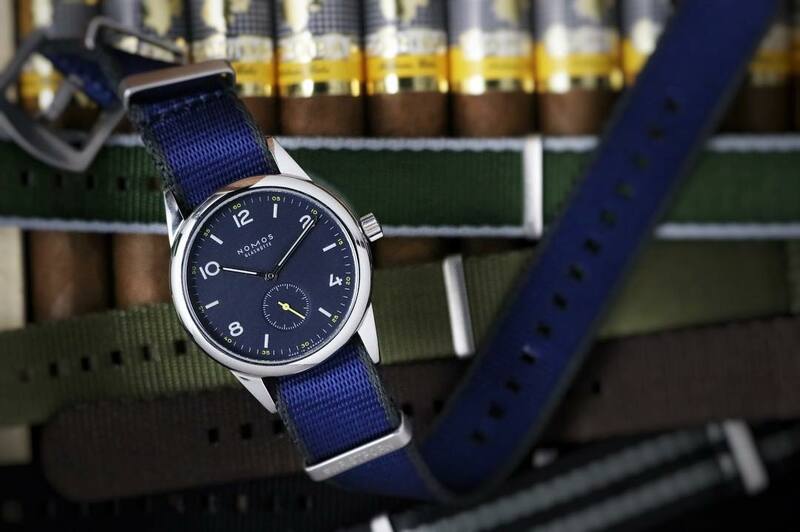 Designed in Berlin and produced together with the best watch strap factories, we put our yearlong experience to the table to make premium watch straps affordable. 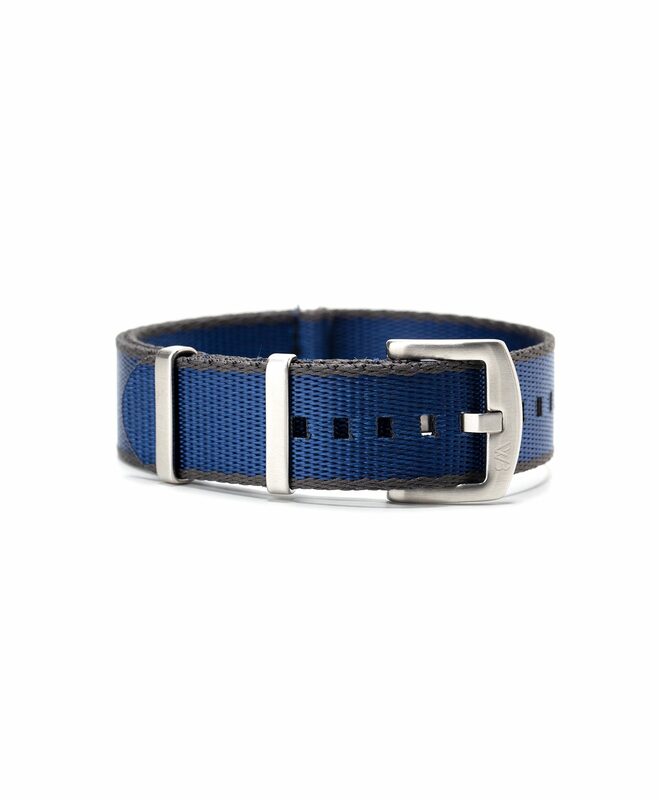 With the newest trends and highest standards in mind, we produce the straps you were always looking for. 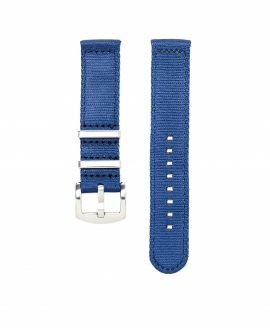 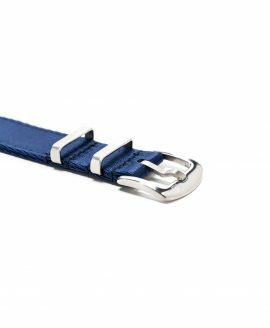 After we sell a strap category for a certain time, we collect the experiences made by you, our customers, to improve the straps and the market and produce the perfect strap for you. 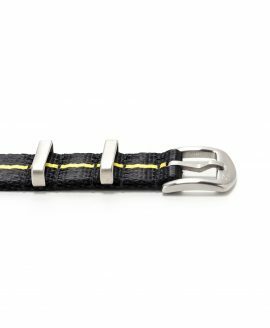 As there is in most cases nothing comparable on the market, we tailor the products to the needs of our modern watch lovers. 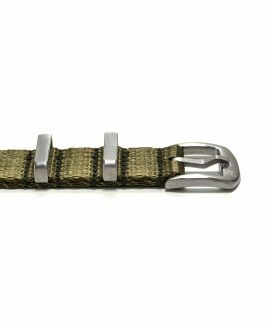 That said WatchBandit Original Nato straps are the essence of a yearlong process and developed with your help. 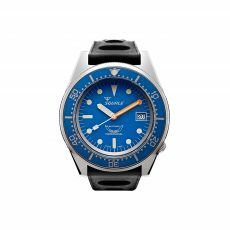 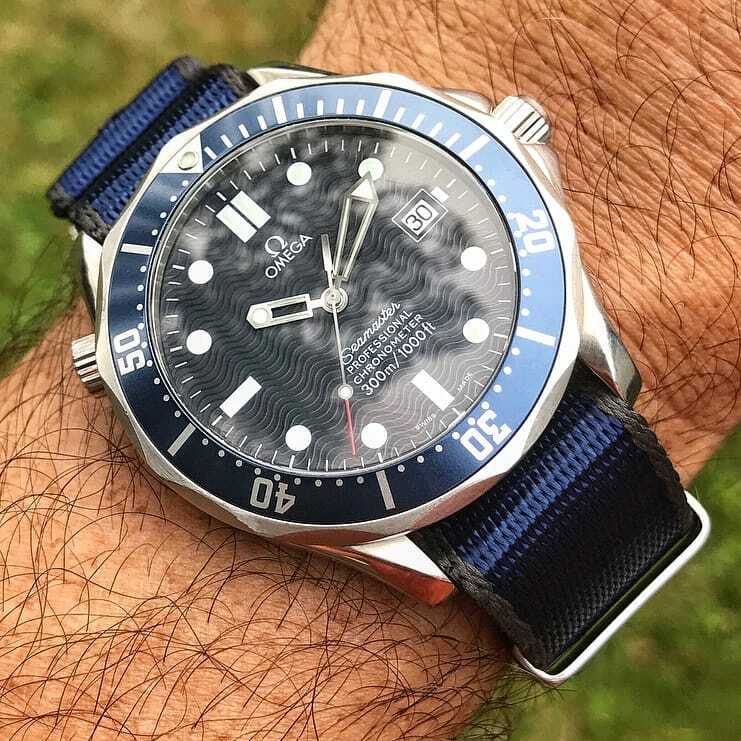 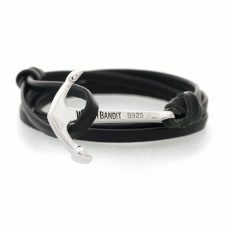 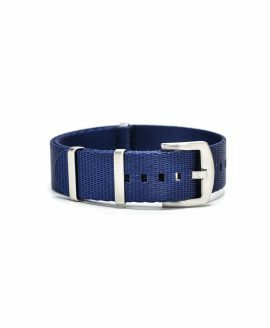 Thank’s for helping us making quality watch straps affordable!